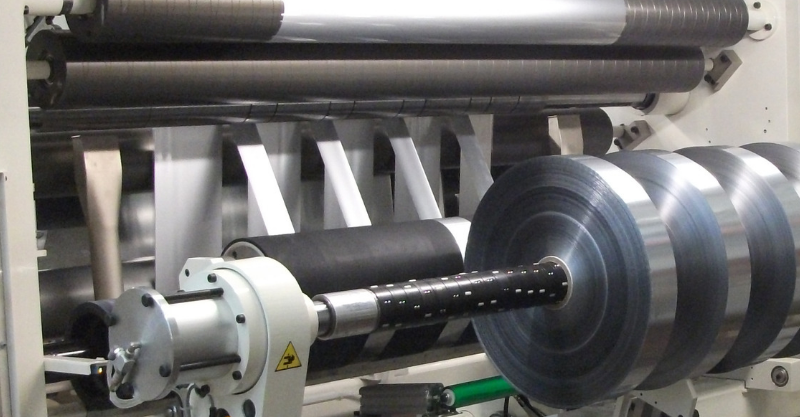 Slitting and rewinding machines of high versatility and heavy duty applications for a wide range of flexible packaging materials, various plastic films and laminates as well as paper. 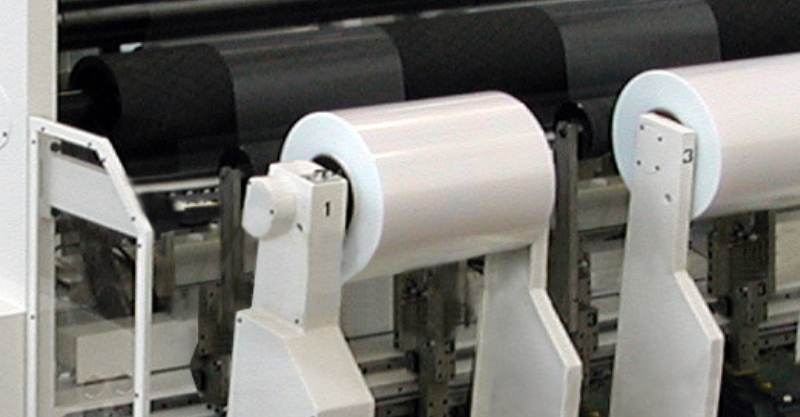 The main feature of the TB-6 series is the bridge overhead path suitable for cleanliness purposes, easy web doctoring and finished roll unloading on moving trolleys as well as the high grade of automation possibilities. The machines of this series are being produced for web widths up to 3.500 mm and for rewind diameters up to 1.500 mm. 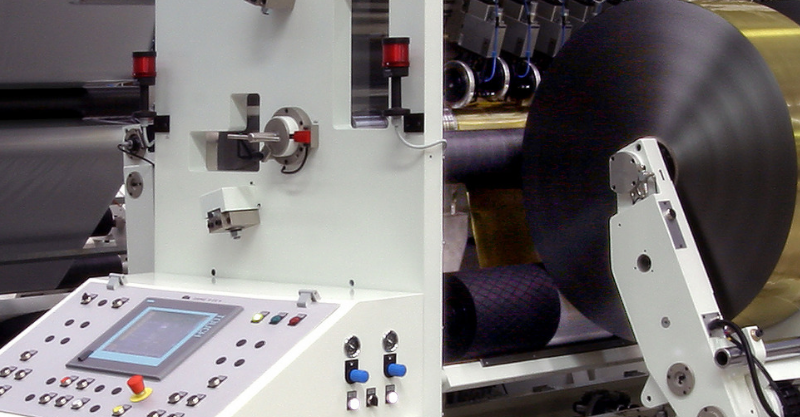 In addition to the standard configuration EUROMAC is specialised to develop customized projects.